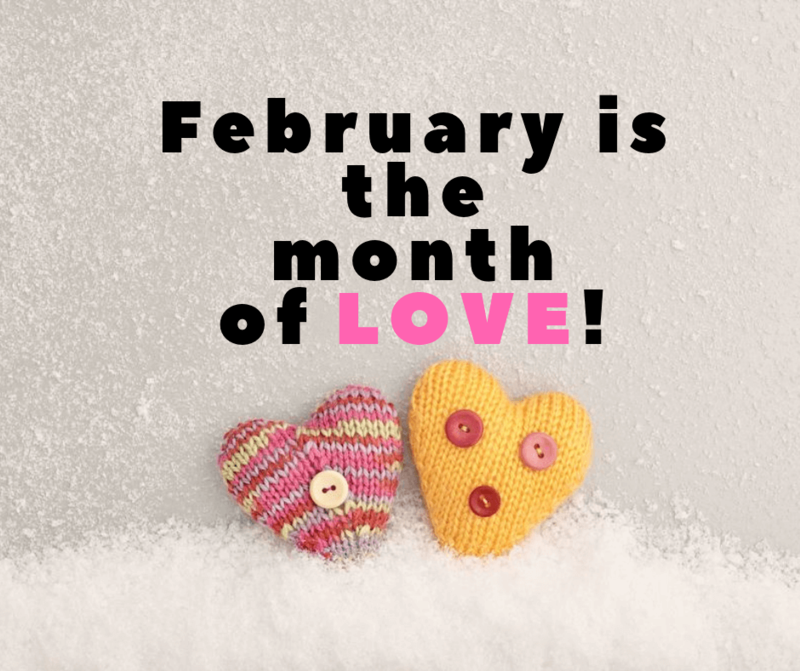 February has been the month to spoil the ones you love for decades upon decades with flowers and candy. The florists, Walgreens and the receiver of flowers and chocolates are usually the big winners which is totally fine. We are going to change that up a bit and offer some discounts for services that you love, so why not save some money too. Through the month of February, we are offering you the opportunity to save 10% off of services such as Lawn Fertilization and Weed Control applications, Tree and Shrub health care applications, Brown Patch Fungicide applications, Flea and Tick applications and Skeeter Defeater Mosquito applications when you prepay for the 2019 year!!!!! If you know that you’re going to get any of these applications you may as well prepay and save 10%!!! So, don’t wait, call today 615-269-7706 to take advantage of this discount. Another great way to save some Cha-ching in February is with our February mulch discount. We are offering 10% off of Brown, Black, Shredded Pine and Pine Needle mulch. Now this is a time sensitive discount and there are limited slots in the February schedule, so in order to take advantage of this discount you will need to call, 615-269-7706, ASAP to get the ball rolling. Remember that February is the prime time to trim American Boxwoods, Crepe Myrtles, Ornamental grasses, ground covers and a bunch of other plants that can only be trimmed this time of year. So if you need any of these trimmed or you don’t really even know what you have in your landscape, just give us a call. 615-269-7706, or email us, helpdesk@turfmanagersllc.com, and we can come out to your house and take a look. We love what we do and we’re really good at it. We make beautiful, lush, weed free, green lawns. We know and understand plant health that keeps your trees and shrubs in great health and looking wonderful. We practice proper tree and shrub pruning habits so that the plants grow freely, perform well, grow properly and stay in their area without creating space issues. We know these things so that you don’t have to. We want you to enjoy the results of what we do for you so that you can sit back and enjoy your little piece of Heaven right in your own lawn. We love your Lawn and Landscape!!!! They need to be cared for, pampered, loved on and get some needed attention from time to time. So, don’t wait another day, contact us at 615-269-7706 and show some love to your precious Lawn and Landscape.